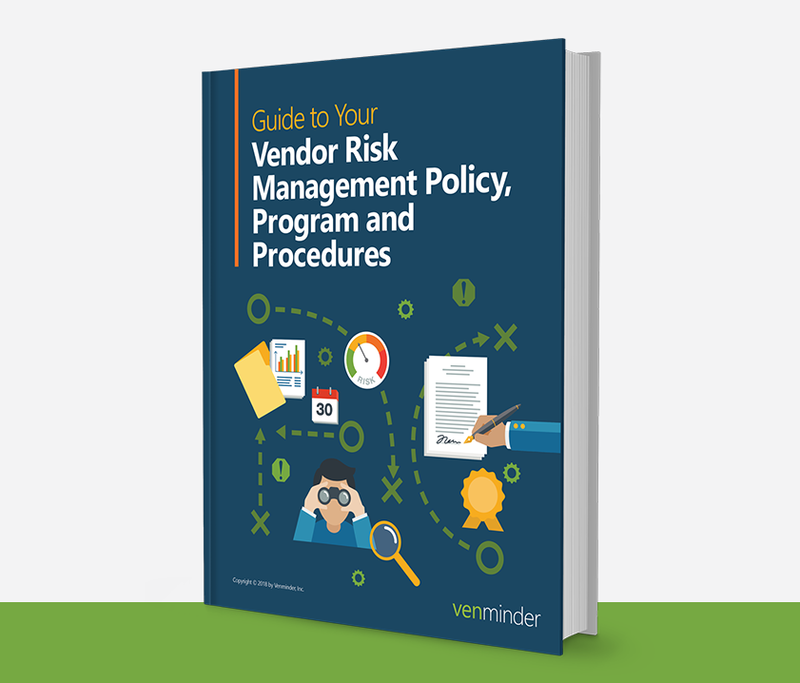 The policy is usually a 5 or 6-page document that establishes standards, provides guidance as to the inherent and residual risks with a third party and the overall framework of the vendor management program. 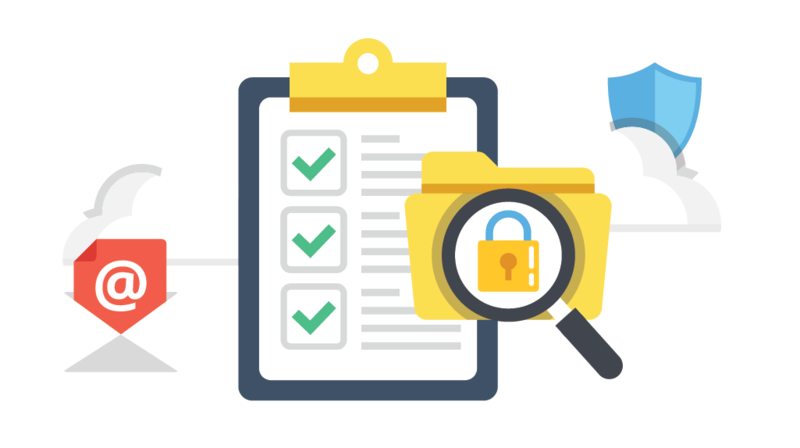 If vendor management is included in your audit or examination, likely the third party risk management policy will be one of the first documents requested. Additionally, a thorough program document is essential for expanding on the foundation that your policy created. The program is much more in-depth and outlines the concepts laid out in the policy. Creating your Third Party Risk Management Policy or Program documentation can be time consuming and laborious. 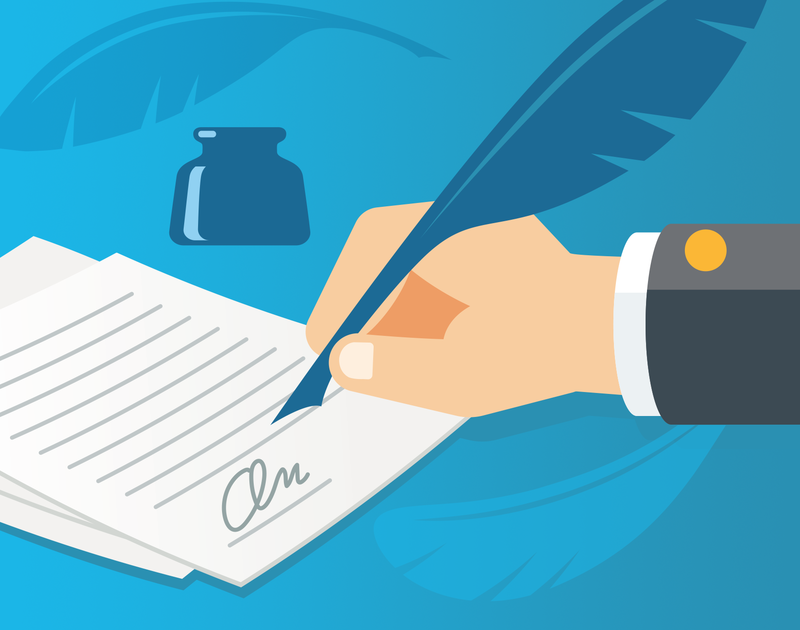 Once created, it’s also not just a “check the box” and done task – you must also continue to maintain the documents and ensure that they meet current regulatory expectations. By incorporating today’s best practices, you’ll be in full adherence to regulatory expectations and can drastically improve your performance. Provide you with a model template if you don’t have a policy/program or you would prefer to start from scratch. Consulting hours thereafter will help you adjust and customize it for your organization. 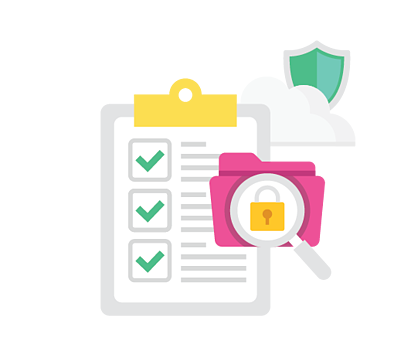 Analyze and review your current policy or program documents to identify and call out deficiencies that we believe you should address or updates we believe you need. Set you up with consulting hours so you can collaborate with our experts on your policy or program, or both. 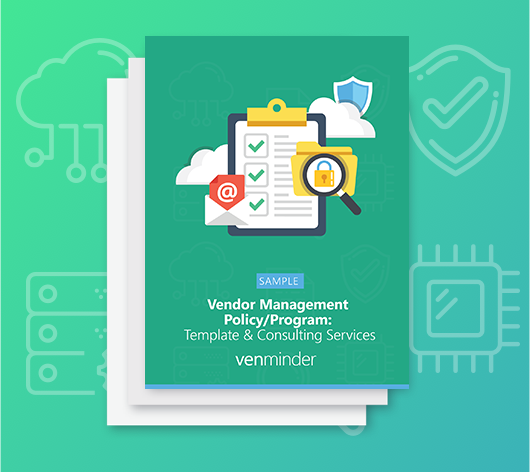 Venminder Services can be ordered directly from our Vendor Risk Management Portal. Your policy or program will be reviewed by experts who have written policies, written and implemented functioning programs and worked through numerous exams. We can also help customize the framework of your documents. By incorporating today’s best practices, you’ll be in full adherence to regulatory expectations and can drastically improve your performance. You gain access to consulting and collaborative hours with our Chief Risk Officer - over 25 years of financial services industry experience with a focus on the management of internal processes and controls – most notably in the area of third party risk and operational compliance. You’re assigned a Venminder Relationship Manager who is available to assist you as needed. 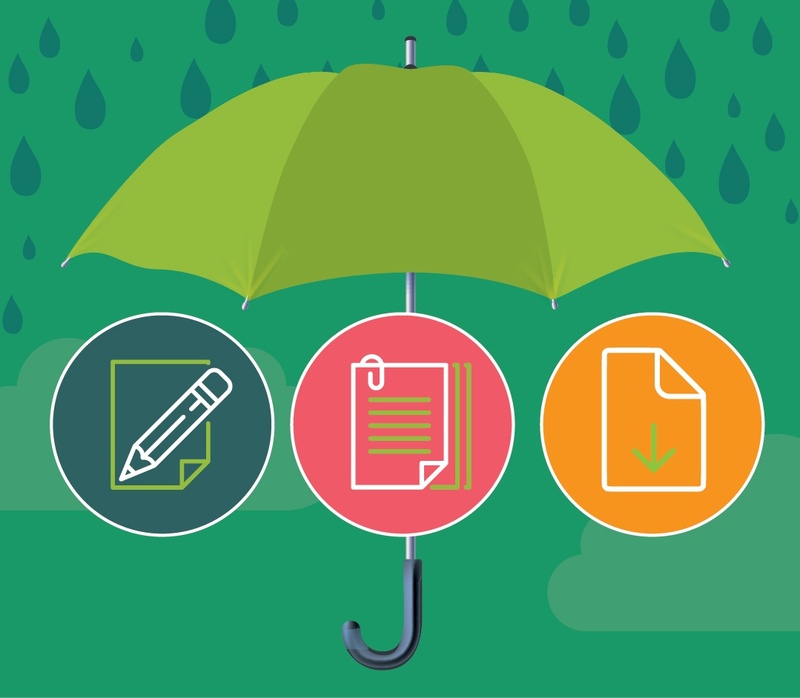 Your Policy is your playbook that informs everyone in the organization of your plan to address third party risk. 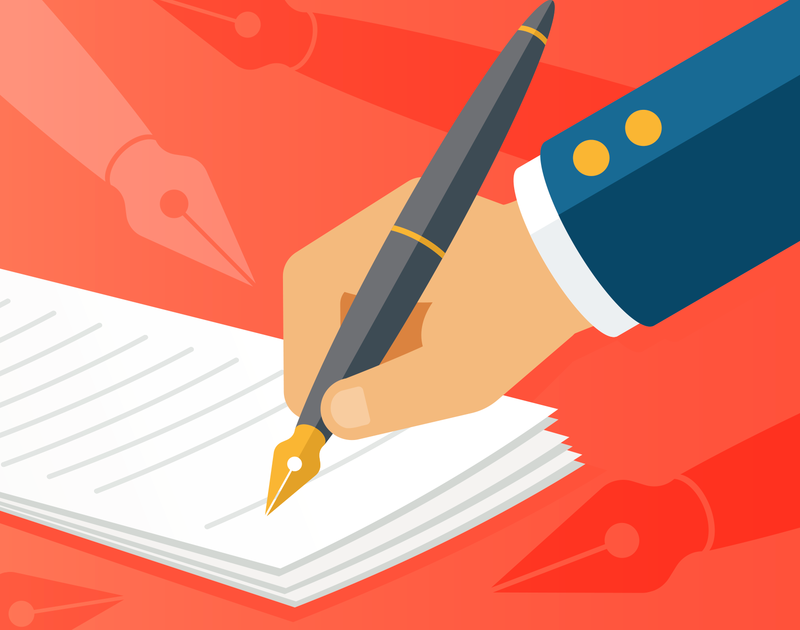 While there is no “one size fits all” when it comes to writing a good policy, we've put together a sample Policy that can help guide you in creating one of your own. We're committed to educating the financial services industry on third party risk.